MANUFACTURED IN WELLINGTON. AVAILABLE NATIONWIDE. 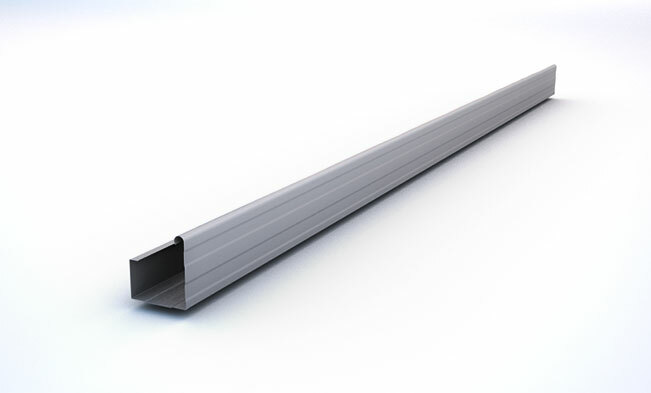 Box Gutter 115mm looks great with profiled Longrun sheeting or Tile Roofing. An Internal nylon bracket is available for this profile and it is suitable for use with Fascia 185, Fascia 155 and Fascia 135. Available in Zincalume®, Galvsteel®, Colorsteel® Endura® and Colorsteel® Maxx®. All colours are available in COLORSTEEL® ENDURA® and COLORSTEEL® MAXX®. Please note colours below are indicative and we recommend you request a steel colour sample from your nearest Metalcraft Roofing branch. Metalcraft Roofing is a member of the New Zealand Metal Rollforming Manufacturers Association (NZMRM). The MRM has produced a Code of Practice which is an excellent technical resource providing a comprehensive overview of everything to do with metal roofing. To get a copy of the Code of Practice go to www.metalroofing.org.nz or download the free copy below.